It’s been a little over a month since we’ve heard anything about the possibility of a new Dell Chromebook. We speculated a bit with a new device, code named ‘Asuka‘. Since that time we have received word from what we believe to be a trusted source that a Skylake-based Dell convertible is, in fact, being tested in the wild. The evidence is still circumstantial at best, but I have no reason to doubt our source. A convertible Chromebook sporting the Core m3 Skylake would line up with the commits we have been tracking for ‘Asuka’ and would be a welcome addition to the limited number of devices that have been released since the announcement of Android Apps for Chrome OS. If you’re like us, you have been wondering where Dell is in the monsoon of upcoming devices. A recent conversation between a colleague of mine (we will refer to him as Mr. C) and a Dell representative gives us a very good idea of what the manufacturer has up its sleeve for the next generation of Chrome OS devices. While inquiring about a the current Core i5 model, Mr. C was informed that the Core line of Dell Chromebooks are being modified and upgraded to the latest, 7th-generation Intel processors. That would be the new Kaby Lake line released earlier this year. Whether this was a slip-up by the representative or just business-as-usual remains to be seen. I have reached out to Dell, but as of the publication of this article have not received word back. Of this we can be sure. We have already seen the development of the first 7th-generation board in ‘Eve’. The architecture is very similar to that of Skylake, the current Core line becoming more common in upcoming Chrome OS devices. Kaby Lake is the next step in the evolution cycle for Chrome OS devices, so it is no surprise to see them finding their way into the Chromium repository. 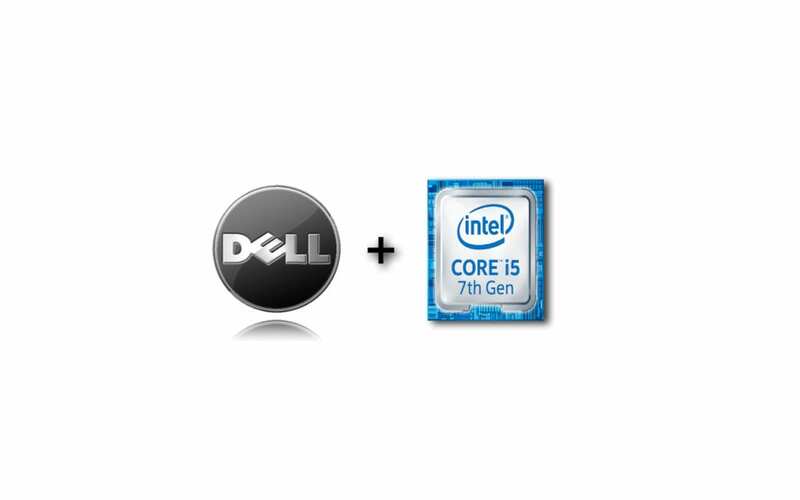 It is also not a shock to see that Dell looks to be one of the forerunners developing with the newest Core processors. Dell has been very reserved in their production of Chromebooks. With only two Chromebooks and a Chromebox, they aren’t exactly a big name in Chrome OS. Yet, the Dell Chromebook 13 has garnered a semi-cult following thanks to its sturdy build, better-than-most display and Core processor choices. For power-users, the Dell is one in a small arena of devices that can get the job done. With the possibility of a convertible device already in real-world testing and a new line of Intel Core Chromebooks in the works, it would appear that Dell is going all-in on Chrome OS. With Google putting a stronger emphasis on business infrastructure and Chrome OS picking away at the consumer market, Dell would be in a prime position to take advantage of a ripe and ready user base that is growing exponentially. I will continue to dig deeper into the details of what Dell is working on and keep you posted.